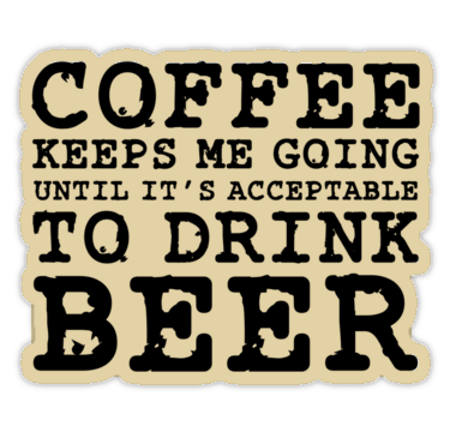 In days not so long gone by Obama has showed an interest in holding beer summits, presumably to foster the idea that he’s one of the people instead of a Ivy League educated “1%’er” with little or no connection with- or understanding of we, the People. 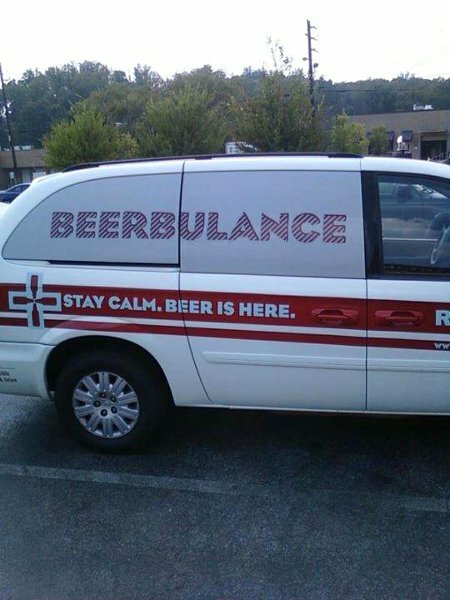 In itself that’s no problem; Presidents are rarely from the masses. 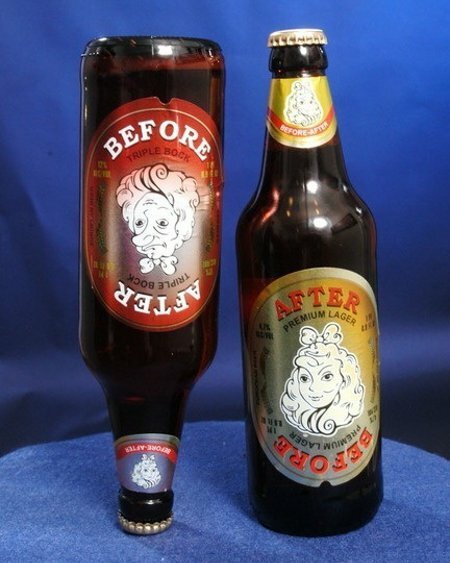 If Obama plans to revisit this campaign tactic though, it’s going to take reworking similar to his wealth redistribution campaign plank and the Obama Girl. 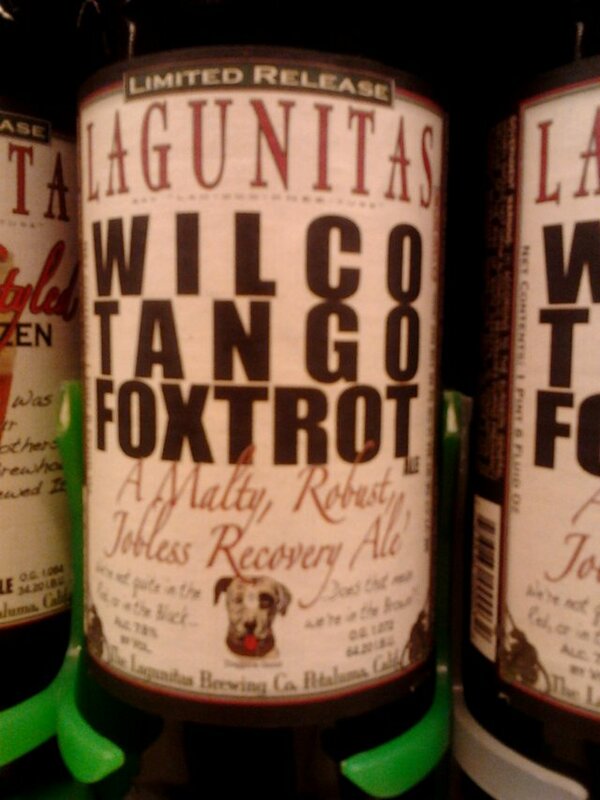 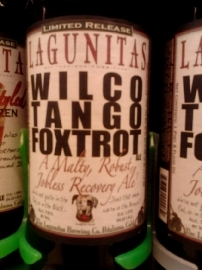 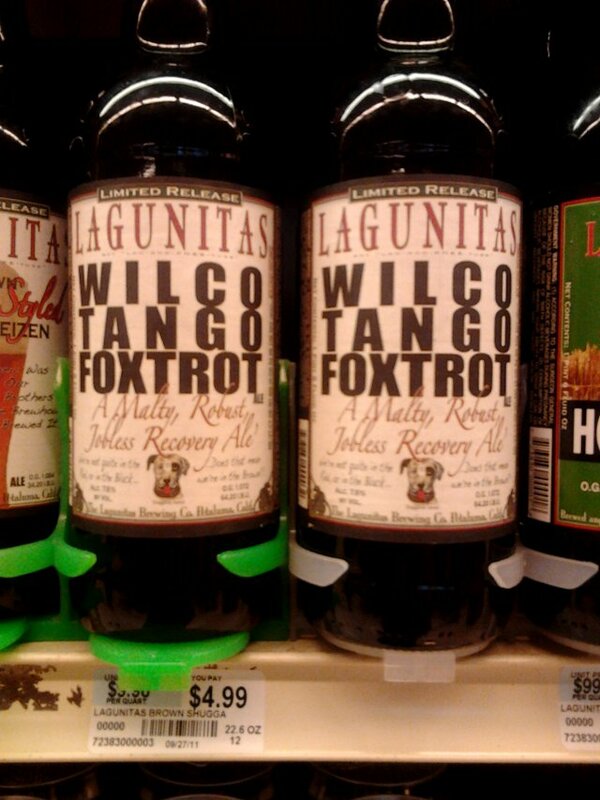 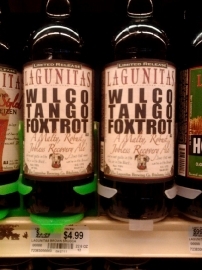 Obama leads a charmed life though and, thanks to the Lagunitas Brewing Company, there’s the perfect beer for his next iteration of a beer summit – Wilco Tango Foxtrot.